As the largest Wedding Officiant company in So Cal.We Offer 20 Officiants to serve you. Religious or Non-Religious its your call. 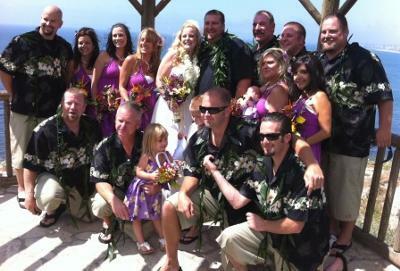 We are beach wedding ceremony specialists. I know very well about your largest Wedding Officiant company. Your offer not bad but i like it. Your must update your site. Join in and write your own page! It's easy to do. How? Simply click here to return to Weddings Submission.